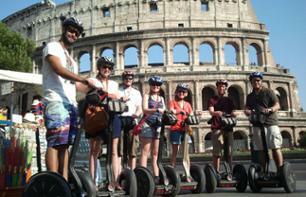 Segway tours to see Rome | Book now! 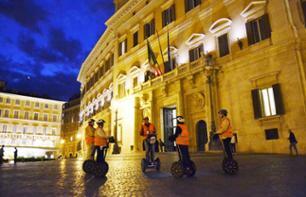 Seasonal activity Make the most of this unusual Segway tour of Rome. Climb on your Segway and discover the city's monuments!